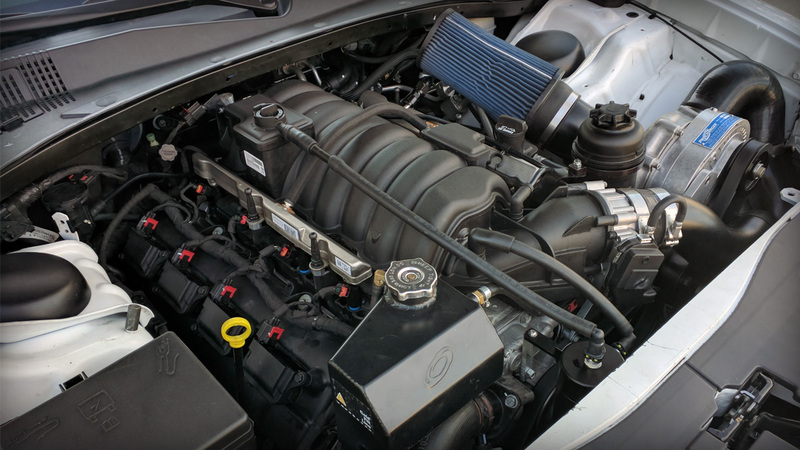 Modern Muscle / ModernMuscleXtreme.com only offers HEMI superchargers from manufacturers who have proven track records in the HEMI performance aftermarket. Companies like Whipple, Procharger, and Vortech are examples of such manufacturers. 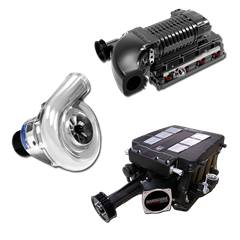 From roots style superchargers, centrifugal types, and twin screw superchargers we offer everything you need to introduce forced induction to your HEMI hotrod. 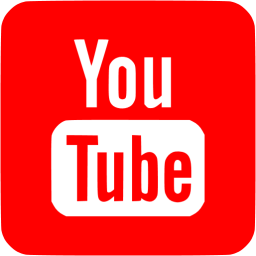 Feel free to give us a call and let one of our techs go through the "in's and out's" of supercharging your HEMI and help you choose the supercharger best suited for your needs.